CGN, the global clean energy company, has concluded an agreement with the Nuclear AMRC to help deepen links between the company and the UK nuclear supply chain. The wide-ranging memorandum of understanding (MOU) covers areas including the supply chain model to be utilised by Bradwell B, and how UK businesses can prepare themselves to participate in the project; how British companies and universities can add value to CGN nuclear operations in China and elsewhere; and how links can be built between Chinese companies and academic institutions and their counterparts here. 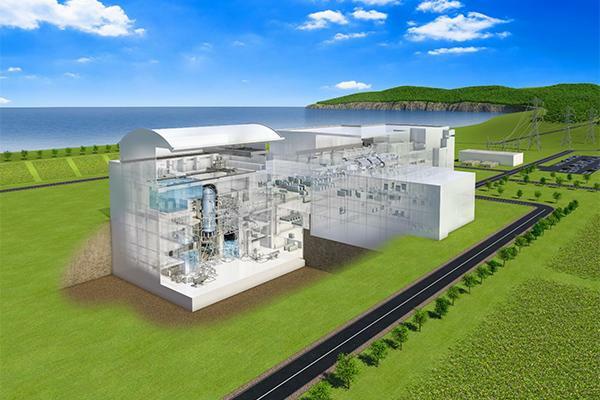 CGN plans to deploy its HPR1000 reactor technology at Bradwell in Essex, and is also co-investing with EDF Energy on its EPR development at Hinkley Point. The HPR1000 is currently undergoing the generic design assessment (GDA) for deployment in the UK, and is under construction at Fangchenggang in China (pictured below), the reference plant for Bradwell B. The MOU is an example of the cooperation and sharing of knowledge and experience agreed under the UK’s new nuclear sector deal. Zheng Dongshan, CEO of CGN UK, said: “This significant agreement with the Nuclear AMRC paves the way for our two organisations to develop the UK supply chain. It also will help to ensure that British companies are given the best possible opportunity to benefit from our planned investments in the UK nuclear fleet, and specifically our plans to build a new power station at Bradwell. “The MOU also covers knowledge-sharing between the nuclear industry and academic institutions in the UK and in China. Deeper relationships in these areas will enable us to learn from the best practice on both sides, including CGN’s experience of consistently delivering new power stations safely and efficiently, which ultimately will help us together to deliver projects successfully here and elsewhere. Andrew Storer, CEO of the Nuclear AMRC, said: “We’re delighted to sign this agreement with CGN, and look forward to strengthening our relationship for the benefit of UK manufacturers of all sizes. “Working with CGN will allow us to help UK manufacturers make the most of the opportunities at Bradwell B. 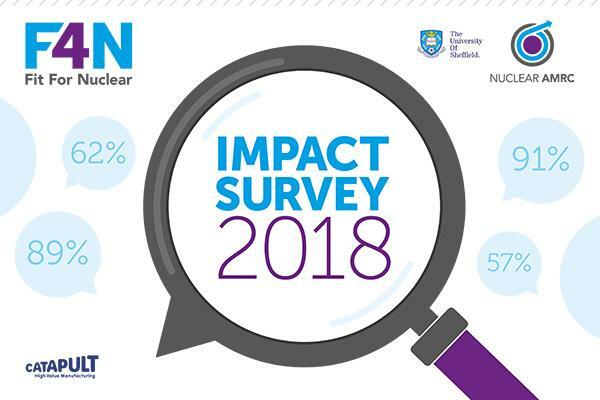 We have already helped hundreds of UK companies prepare for nuclear opportunities through our Fit For Nuclear and Civil Nuclear Sharing in Growth programmes – by working with CGN to understand their requirements in terms of quality and cost, we will be able to help UK manufacturers qualify, identify suitable opportunities, and win work at Bradwell. Find out more about CGN in the UK. 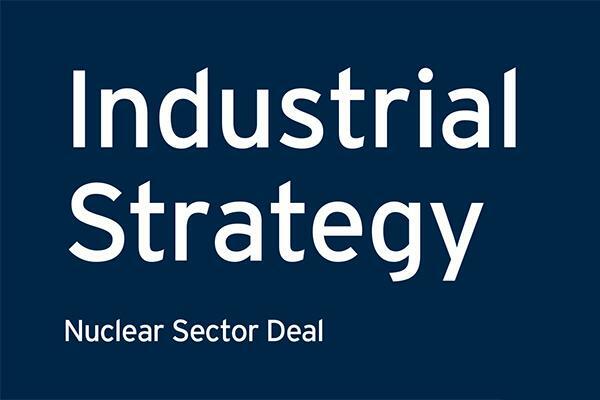 The Nuclear AMRC has welcomed the launch of the nuclear sector deal, part of the UK government’s industrial strategy. Andrew Storer, chief executive officer of the Nuclear AMRC, says: “We welcome the nuclear sector deal, which represents a landmark agreement between government and industry to reduce costs and increase productivity across the UK nuclear sector. “This deal will benefit manufacturers in all parts of the nuclear supply chain, and maximise the economic opportunity from clean growth. It will support innovation and technology transfer between sectors, helping companies increase their productivity and competitiveness, and reduce barriers to entry for manufacturers moving into nuclear from other sectors such as oil & gas or marine engineering. 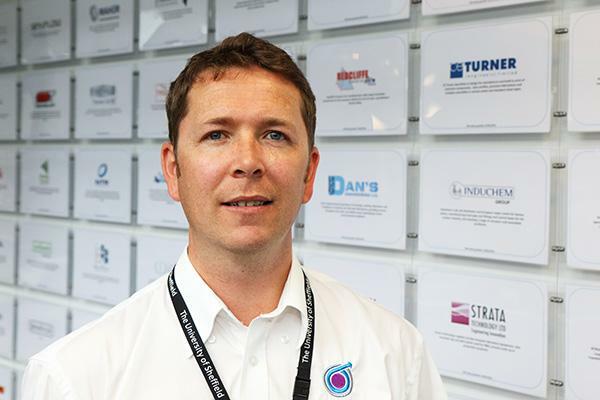 “Here at the Nuclear AMRC, we will have an important role to play in delivering the deal. We will work with our industry and research partners to demonstrate the benefits of advanced techniques and technologies for manufacturers of all sizes. We will also play a leading role in the new national programme to enhance the capabilities of the UK’s supply chain, expanding our established Fit For Nuclear programme and building on the success of Civil Nuclear Sharing in Growth. The new £200 million nuclear sector deal is designed to secure the UK’s diverse energy mix and drive down the costs of nuclear energy meaning cheaper energy bills for customers. It includes a £32 million boost from government and industry to kick-start a new advanced manufacturing programme, including R&D investment to develop potential world-leading nuclear technologies like advanced modular reactors, plus up to £30 million for a new national supply chain programme. The deal also includes a commitment to increasing gender diversity with a target of 40 per cent women working in the civil nuclear sector by 2030. For more information, see the BEIS press release. Assystem and the Nuclear AMRC have signed a memorandum of understanding to collaborate on joint research projects involving advanced modular reactors, including small modular reactors, and other innovative nuclear technologies. The agreement expresses the common intention to collaborate on research related to improving the cost effectiveness, safety and supportability of future nuclear plants. This will include Assystem and Nuclear AMRC combining cutting-edge digital design and highly advanced manufacturing techniques. 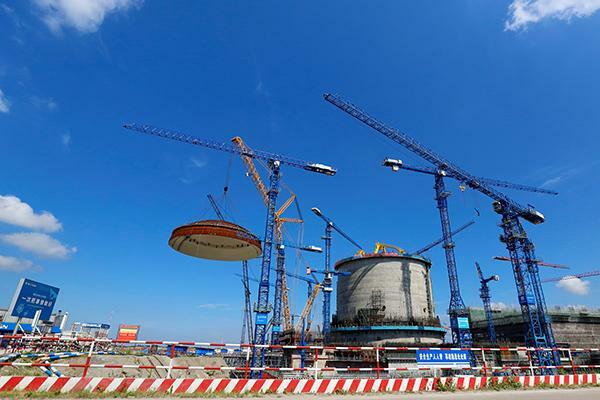 Assystem, one of the top three nuclear engineering companies worldwide, brings over 50 years’ experience across nuclear power plant design, build, operation and support, and works with a range of OEMs, constructors and operators. The Nuclear AMRC, part of the High Value Manufacturing Catapult, combines the knowledge, practices and expertise of manufacturing companies with the capability of universities. Since its launch in 2012, it has developed and consolidated its position at the heart of the UK’s civil nuclear manufacturing industry. Assystem and the Nuclear AMRC believe that advanced modular reactors (AMRs) have the potential to make a big impact on the future of energy production in the UK and globally. The joint research programme will initially focus on exploring the synergies between Assystem’s capabilities in advanced systems engineering and digital asset management, and Nuclear AMRC’s research into novel manufacturing technologies. It is expected that a cross-fertilization between the two entities will create a new body of knowledge that will attract young talents in the nuclear industry and accelerate the development of the AMR business. The projects will consider how improvements can be delivered at the system level as well at the component level. The agreement commences on 27 June 2018 and continues for five years. 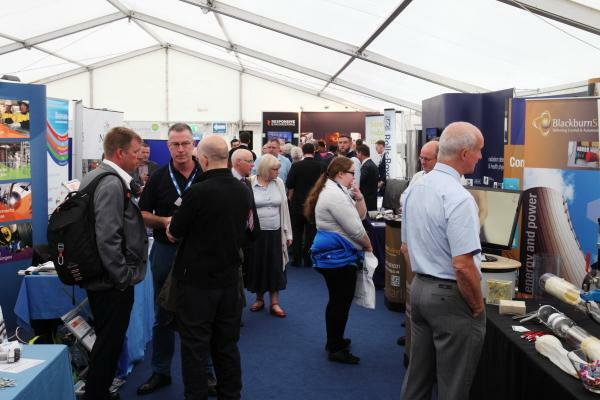 A major event for key players in the global nuclear energy sector, with 10,000 visitors and 4,000 businesses expected over three days. The WNE covers all aspects of the nuclear industry from new build and construction, through operations and maintenance to decommissioning. 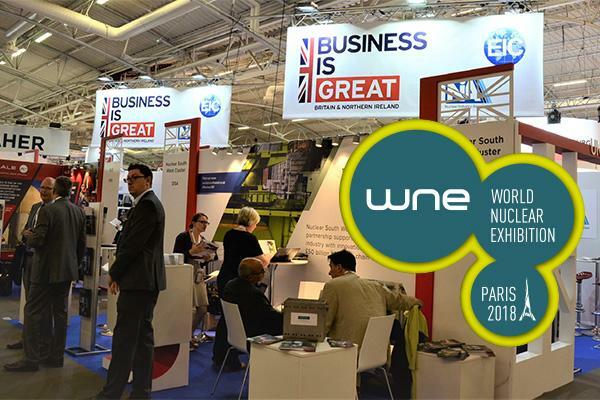 With the full support of the French nuclear industry and including all the major international reactor vendors, the WNE represents a key event for companies looking to win work in the UK or international nuclear market. It is also a great opportunity to connect with companies in the French nuclear industry, including key players in the EDF/Framatome supply chain. The Nuclear AMRC is exhibiting as part of the UK pavilion (stand C23) organised by the Energy Industries Council (EIC) and Department for International Trade (DIT). We are sharing space with five Fit For Nuclear manufacturers – Abbey Forged Products, Delta Controls, Fan Systems, NIS and TPG Engineering – plus our founding member Sheffield Forgemasters. Together, we present a cross-section of the UK’s world-class manufacturing capabilities for the nuclear sector.